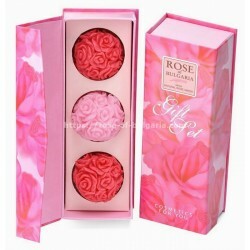 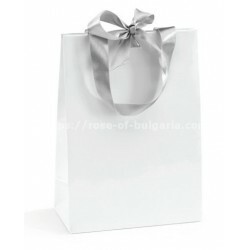 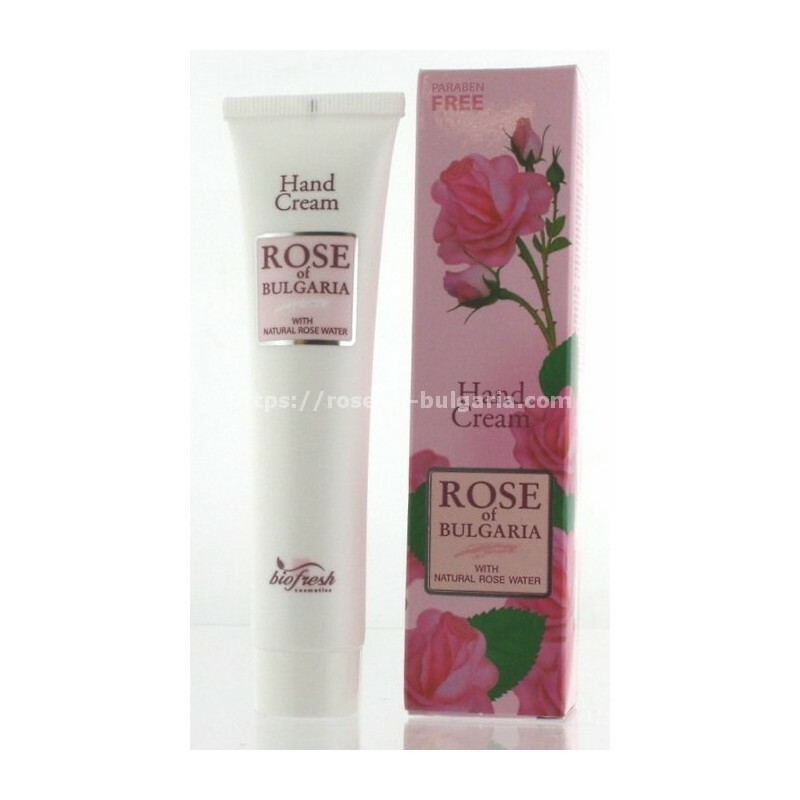 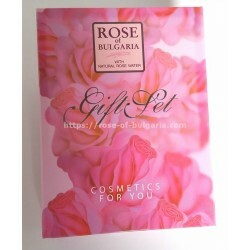 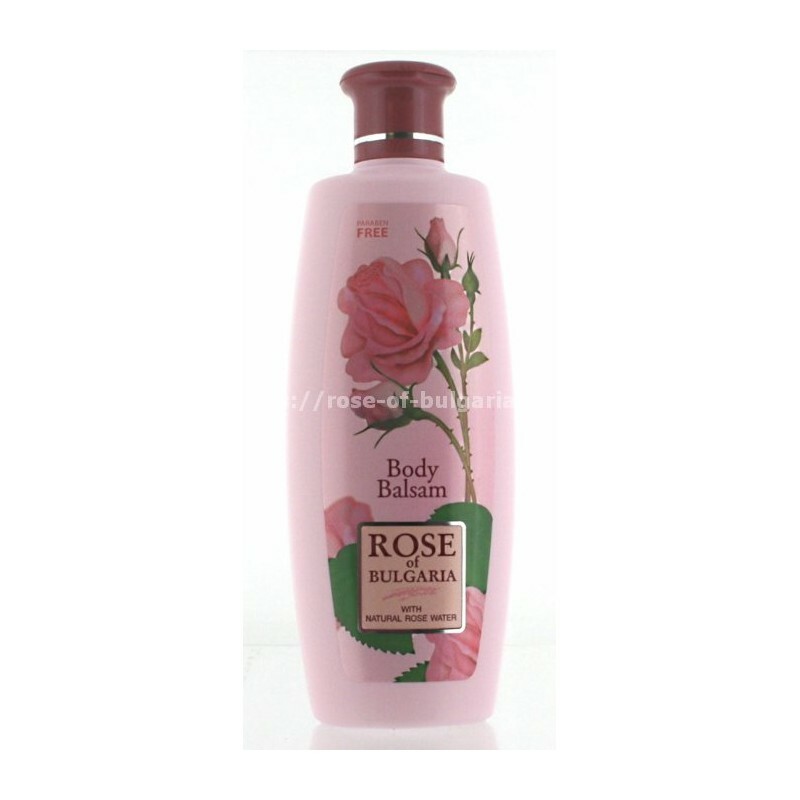 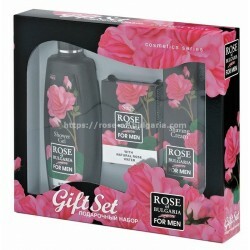 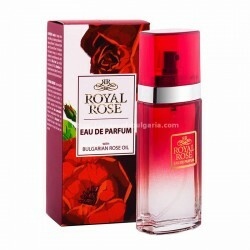 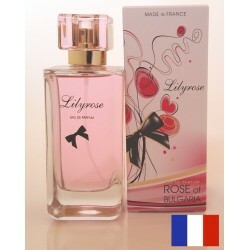 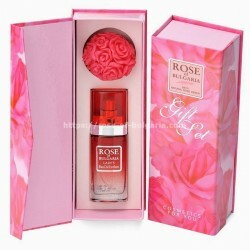 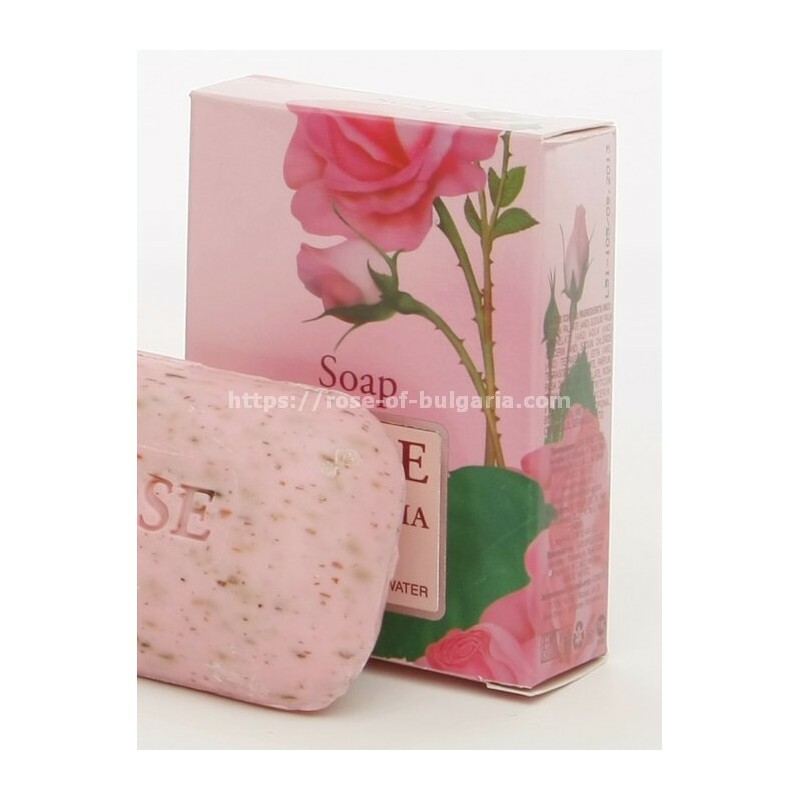 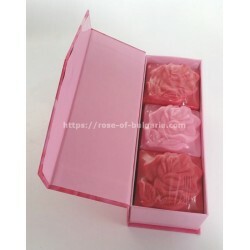 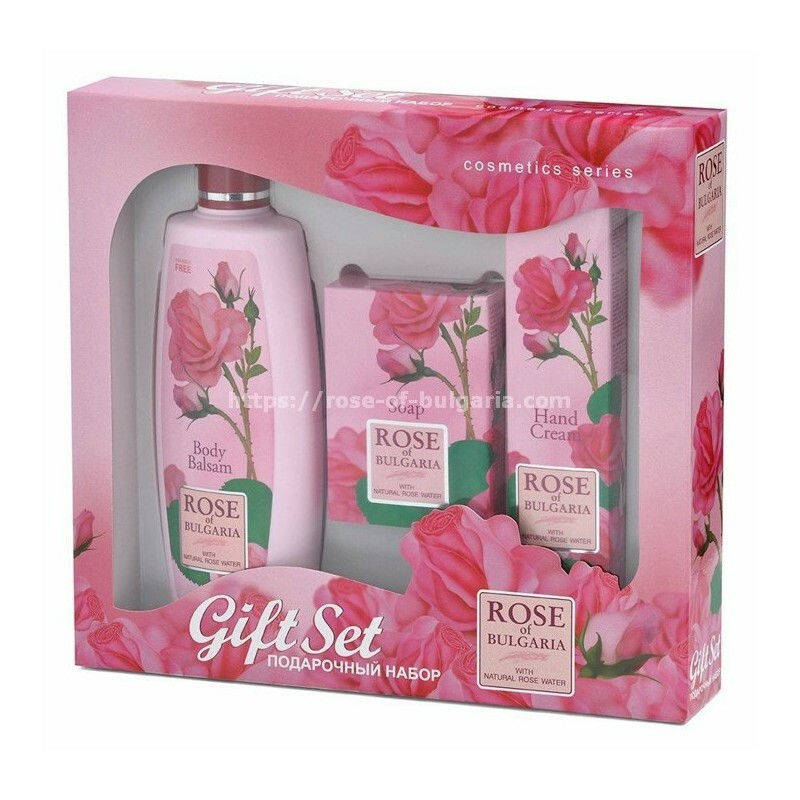 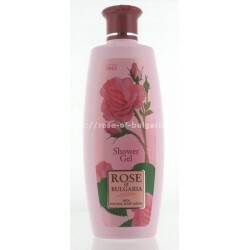 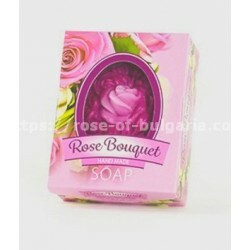 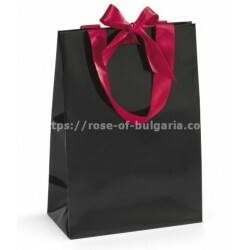 It contains natural rose water with anti bacterial and soothing properties. 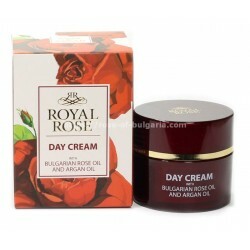 Due to the almond oil, the glycerin, the marigold and rosemarine extracts, hand skin is intensively fed up, softened and protected from the injurious atmospheric influences. 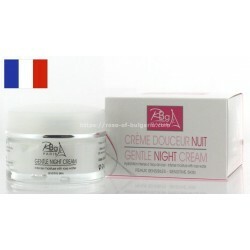 This cream gives unique sensation for comfort and elasticity of the dry and depleted skin.